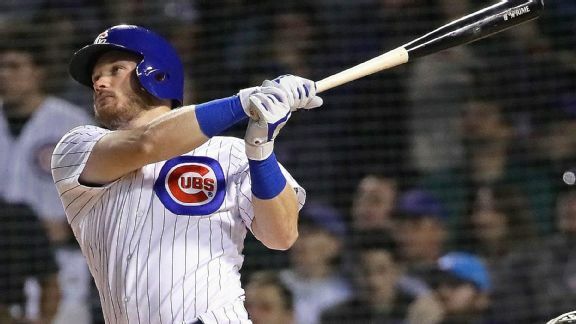 With Ian Happ sparking the offense, Chicago slugged its way to a 14-run outburst. Now the trick is building on that momentum. 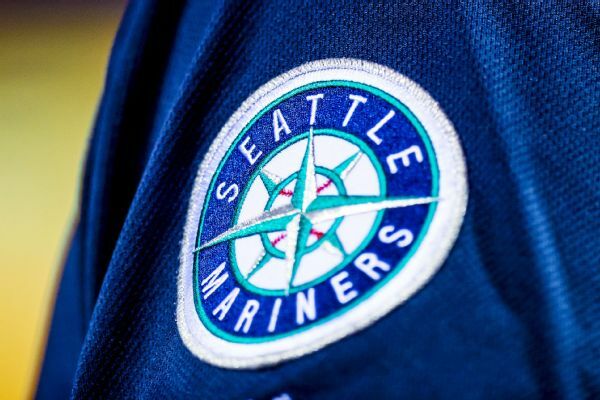 The Seattle Mariners have called up Andrew Moore, one of their top pitching prospects in the minors. Free agent infielder David Adams has agreed to a one-year contract with the Cleveland Indians. PHILADELPHIA -- David Wright and Daniel Murphy produced solo homers and the Mets beat the Philadelphia Phillies, 5-4, Saturday night at Citizens Bank Park in a game called because of rain in the top of the seventh inning. METS (58-70, third place/NL East) vs. PHILADELPHIA PHILLIES (59-71, third place/NL East)Monday: RHP Zack Wheeler (6-2, 3.49) vs. LHP Cliff Lee (10-6, 3. With the Philadelphia Phillies stuck in a marathon 18-inning affair against the Arizona Diamondbacks on Saturday, the team's pitching staff became so depleted that they ultimately had to turn to not one, but two outfielders to finish off the contest. The Philadelphia Phillies have optioned rookie right-hander Tyler Cloyd to Triple-A Lehigh Valley to make room in the rotation for John Lannan's return. Philadelphia Phillies first baseman Ryan Howard was in the lineup for Tuesday night's game at Miami after missing two games with a sore left knee. Unless he's deemed to be injured, Roy Halladay isn't likely to pulled from the starting rotation anytime soon. He's a 2-time Cy Young Award winner and finished second in the voting just two years ago. The Phillies filled their biggest need right before the winter meetings ended, acquiring center fielder Ben Revere from the Minnesota Twins for right-handers Vance Worley and Trevor May on Thursday.